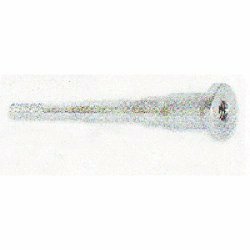 We are one of the leading manufacturer and supplier of Conical Bolt PFN & DFN. We obligated to meet the quality standards as per the customer demand. Avishkar fine particle honing stones are used for honing the cutting level of micro tome knives. 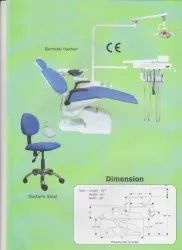 Programmable Electrical Dental Chair - Microprocessor based electrical dental chair provided with imported erasable programs as desired by Dentist. Articulating headrest, right arm removable. 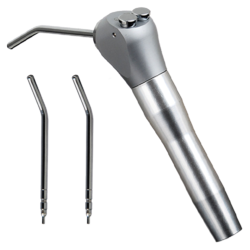 The design of the dental unit crafted for dental surgery as well as for an advance technology dental system. Smooth, streamlined curves & round surface make the entire unit more attractive and easier to clean, perfect disinfections is guranteed throughout dental surgery. Fiber unit body is scratch & corrosion proof. Fiber unit body has separate chamber for water & electricity components to present from electric hazard. Unit consists of halogen light. Spittoon/ Tumbler with auto/manual water system. 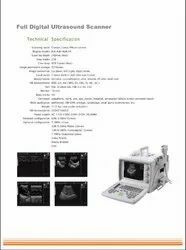 Five modular over-head delivery system instrument tray consist of X-ray viewer, on/off indicator. Membrane unit to control all chair& unit function. 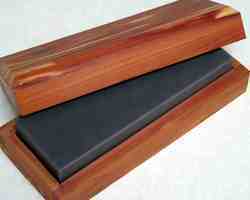 Removable & autoclavable stainless steel tray. Three-way syringe, control for Airotor, Micromotor, Ultrasonic scaler, Light cure unit. Swivel console for assistant attached with high & low vacuum suction, three way syringe. 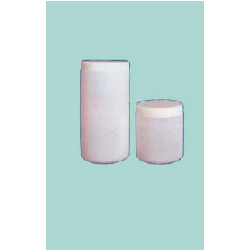 Scratch and chemical resistant ceramic spittoon / tumbler fitted on swivel movement FRP body. With DCP dynamic compression holes and slot for tension device. Fixation with 4.5 mm & 6.5 mm screws. Two hole to the plate. 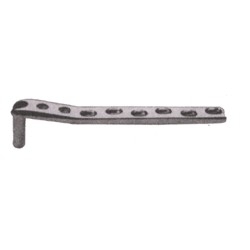 For condylar fracture, avoids further damage to the bone. We are involved in manufacturing and export of Blood Mixer is precisely manufactured using finest grade raw material in order to avoid clotting while collecting and storing of blood from donors. They are highly appreciated for special features like high uniformity, highly efficient, easy to install, corrosion resistance and strong in construction.